Steve Jobs, who transformed the worlds of personal computing, music and mobile phones, died on October 5th 2011 at the age of 56 after a years-long battle with pancreatic cancer. What big people are saying about steve? President Barack Obama: Michelle and I are saddened to learn of the passing of Steve Jobs. Steve was among the greatest of American innovators - brave enough to think differently, bold enough to believe he could change the world, and talented enough to do it. All of us would be touched every day by products that he was the creative genius behind, so this is very sad news and my condolences go to his family and friends," Gillard told reporters in Canberra. I feel honored to have known Steve Jobs. He was the most innovative entrepreneur of our generation. His legacy will live on for the age. Our parents had JFK, we had Steve Jobs. Edison gave us electricity, Jobs gave us the Jetsons in real life. We lost an icon today. Mourn him. RIP Steve Jobs. Thanks, Steve, for making the world more science fictional. My condolences to Steve Jobs' family and friends. We've lost a unique tech pioneer and auteur who knew how to make amazingly great products. 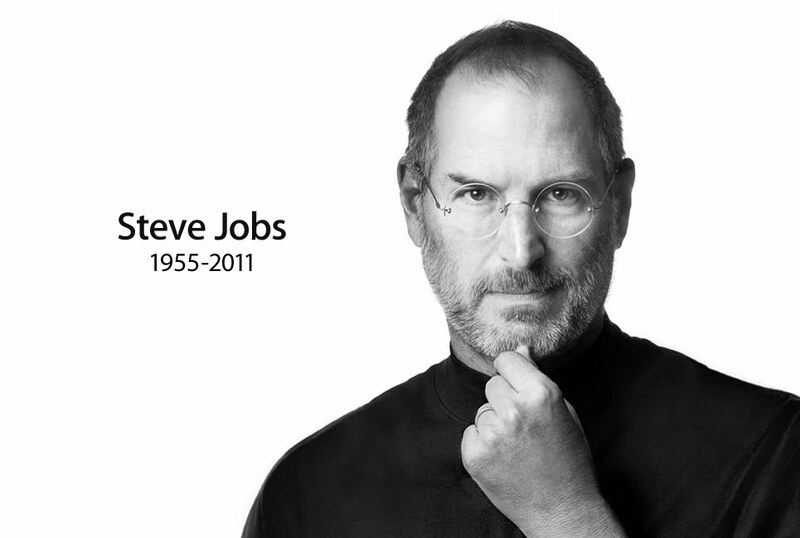 Incredibly saddened to learn of the loss of Steve Jobs, a true innovator and a great man. Me to boys: Did you hear about Steve Jobs? Yes. What do you think about that? It's sad because he has four kids. Kids always bring it home. Pixar alone would have been a dazzling legacy. How the world knows Steve? Steven Paul Jobs (February 24, 1955 – October 5, 2011) was an American computer entrepreneur and inventor. He was co-founder, chairman, and chief executive officer of Apple Inc. The Iphone, Ipod, Ipad are his dream come true projects. Jobs is listed as either primary inventor or co-inventor in 338 US patents or patent applications related to a range of technologies. Even though Jobs earned only $1 a year as CEO of Apple, he held 5.426 million Apple shares, as well as 138 million shares in Disney (which he had received in exchange for Disney's acquisition of Pixar).Forbes estimated his net wealth at $8.3 billion in 2010, making him the 42nd wealthiest American.